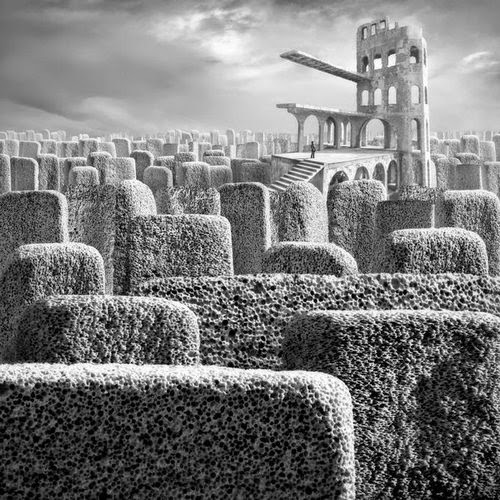 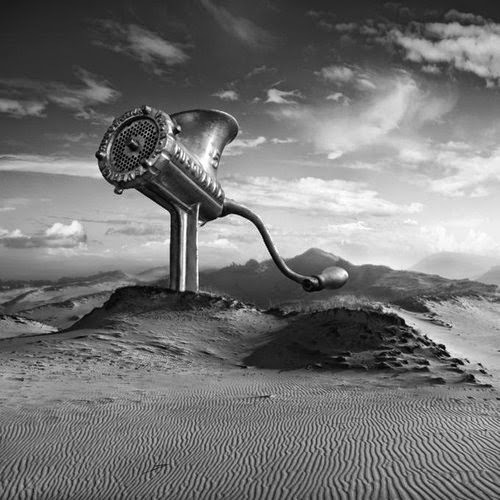 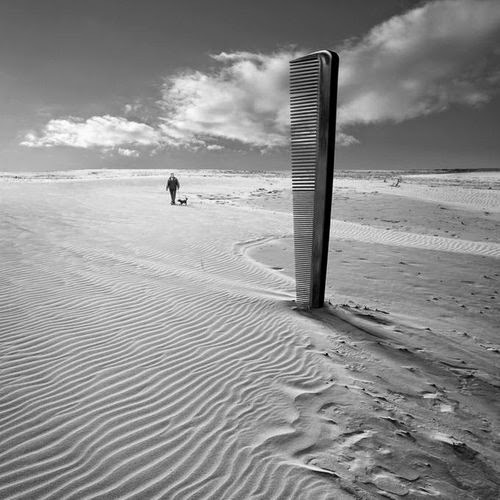 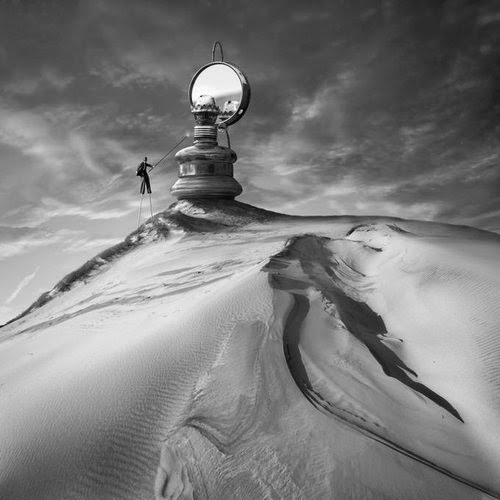 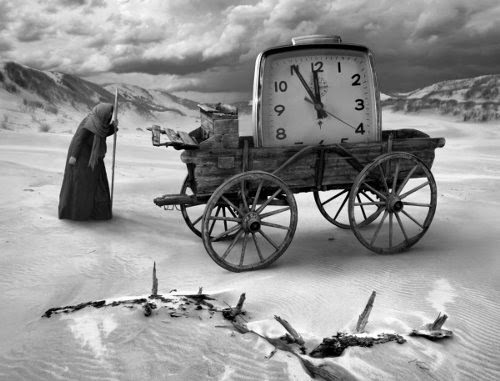 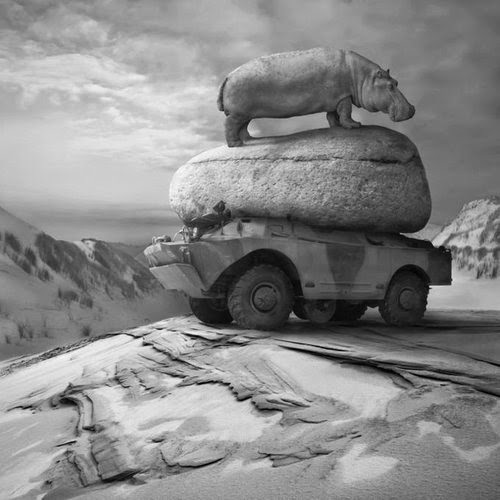 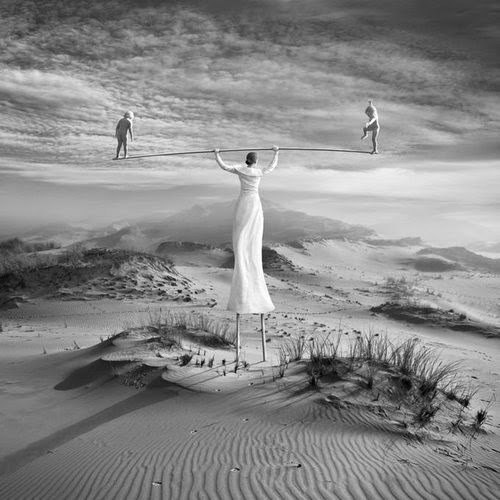 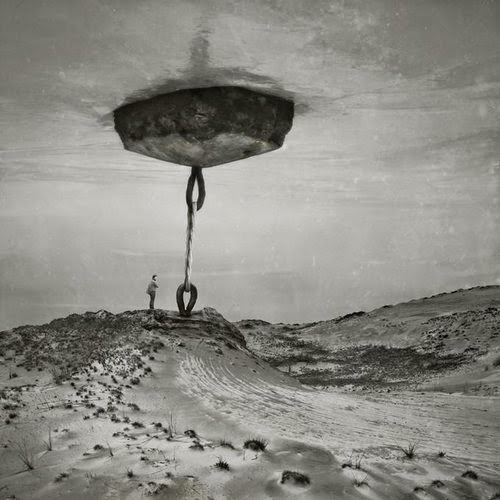 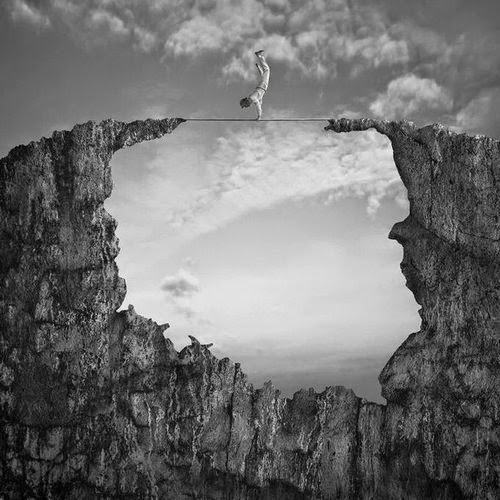 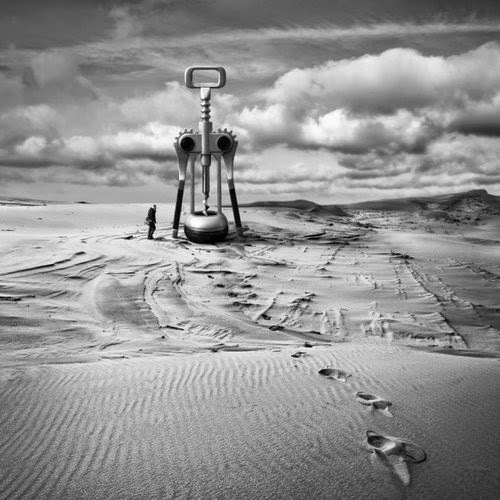 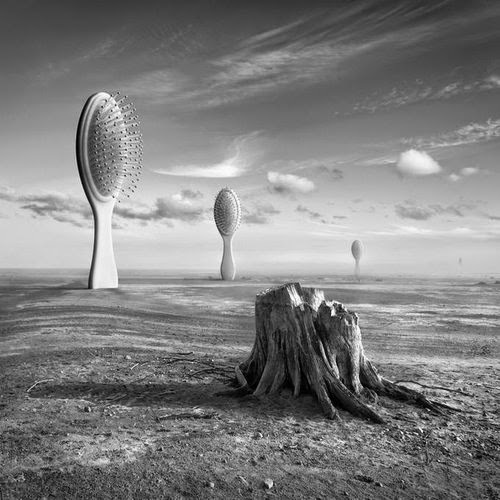 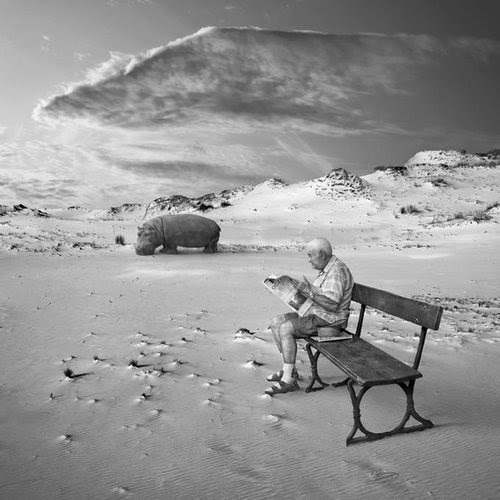 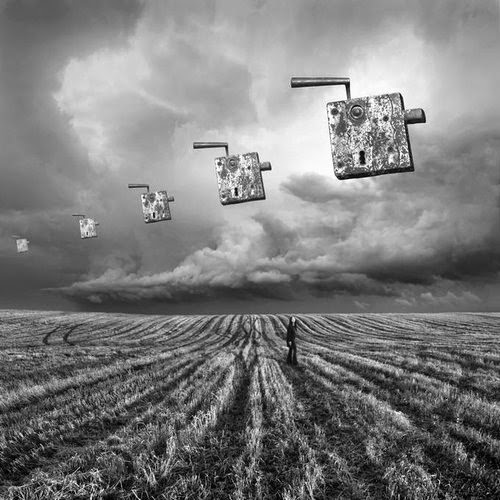 We are revisiting Freelance Polish Photographer Dariusz Klimczak's work as he has produced more images. 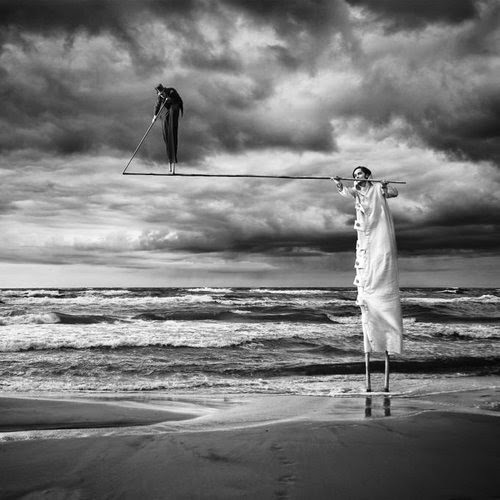 The beauty of surreal imagery is that it says different things to different people. 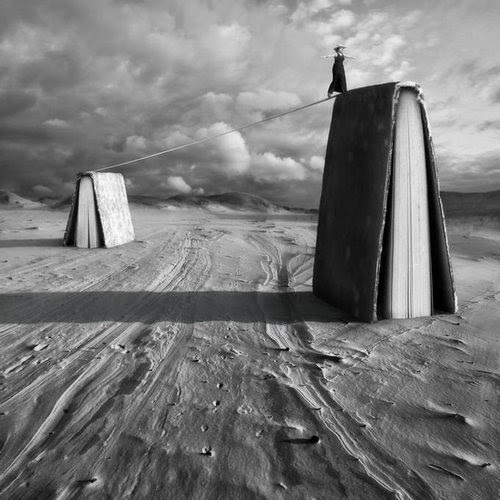 We are going to put the titles the Artist gave them, but try looking at the image first and then compare it with the message from the Artist. 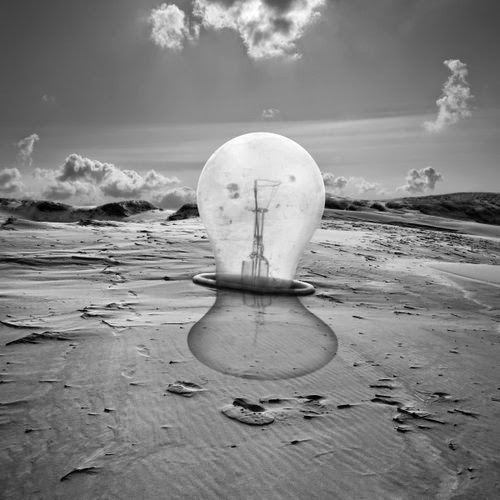 Let us know if you would have given any of the images a different title and why, at the bottom, in the comment section. 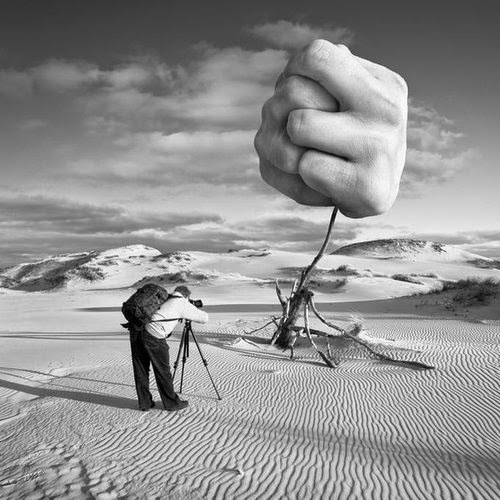 Your imagination is just as good as what you feed it. 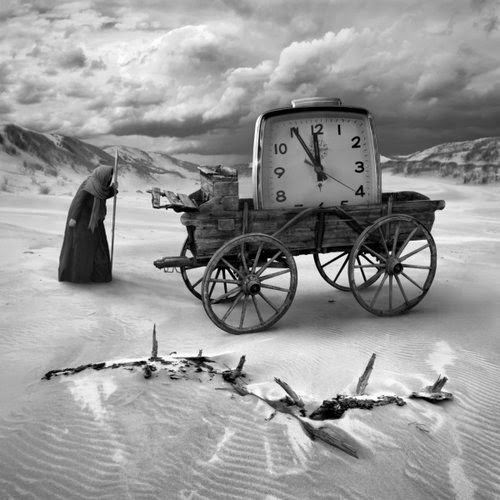 Hopefully this will fill you for the time being. 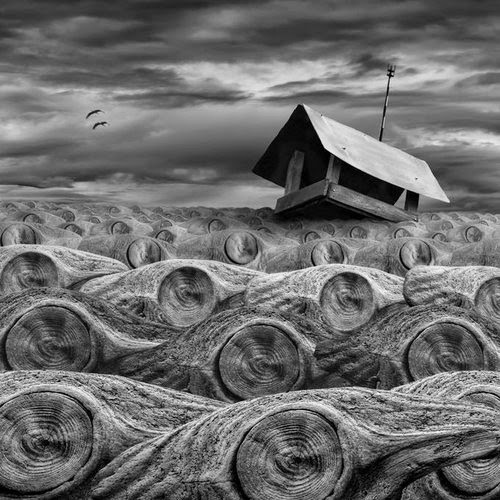 Klimczak's previous work on our site Surreal Dream World.